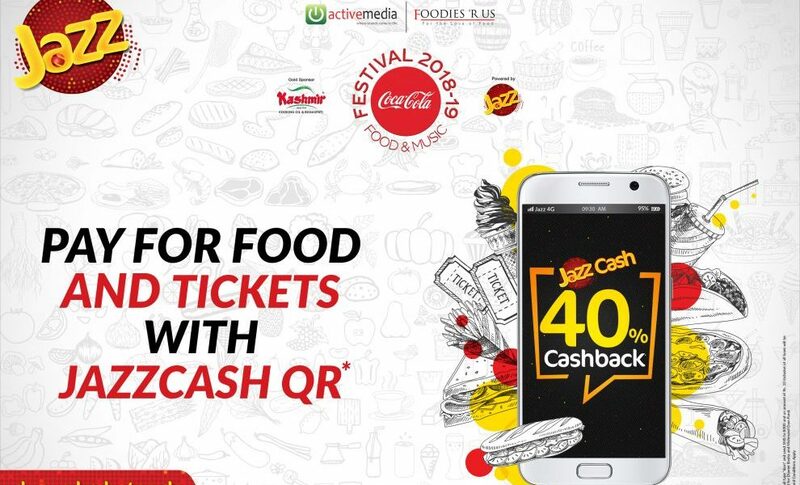 Jazz, the country’s leading digital communications company, is co-sponsoring the upcoming Food and Music Festival 2018-19. By bringing together food and music, Jazz is looking to give people something to celebrate with their loved ones, and will also be offering some amazing discounts and exciting engagement activities to ensure everyone enjoys their time at the festival. Visitors to the festival will also be able to purchase the Jazz Super Duper Card at a discounted price of PKR 500 offering 2000 MBs data, 2000 Jazz-Warid Minutes, 2000 SMS and 150 other network minutes. This year’s Food and Music Festival is going bigger by celebrating the love for Food and Music with 7 events in 5 cities. The festivities kick off from Lahore on the 16th, 17th and 18th of November followed by events in Faisalabad and Karachi in December. It will then be moving on to Islamabad and Multan in January 2019. The festival will then be closed after a revisit in Karachi and Lahore in late February 2019.